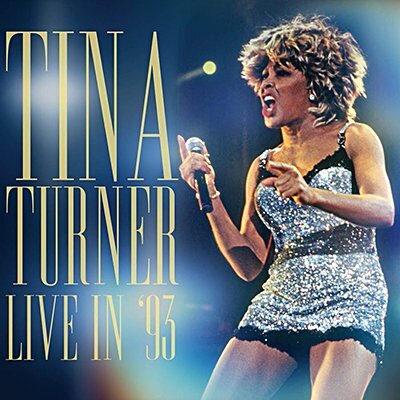 1993 was a landmark year in Tina Turner's extraordinary career. It saw the release of her award-winning biopic What's Love Got to Do With It, the release of her smash hit I Don't Wanna Fight and her immensely successful What's Love? tour of North America, Europe and Australasia. This double set broadcast on KRFG-FM, captures her at the peak of her powers, performing a cross-section of material from the length of her career. It's presented here together with background notes and images. 5. What's Love Got to Do With It?